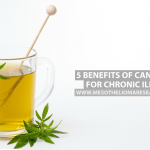 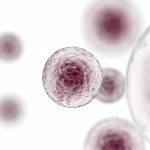 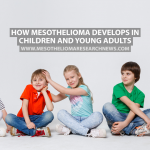 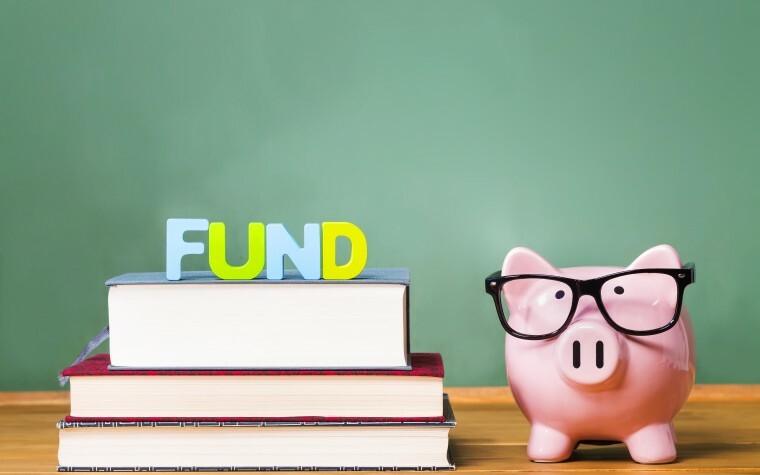 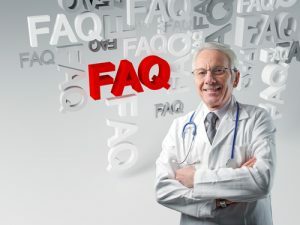 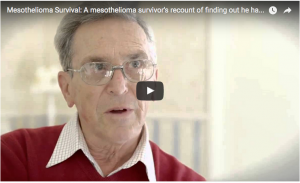 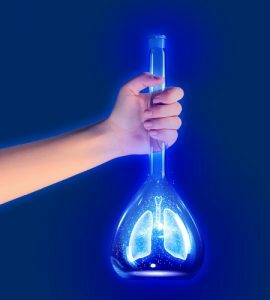 Can a Young Person Develop Mesothelioma? 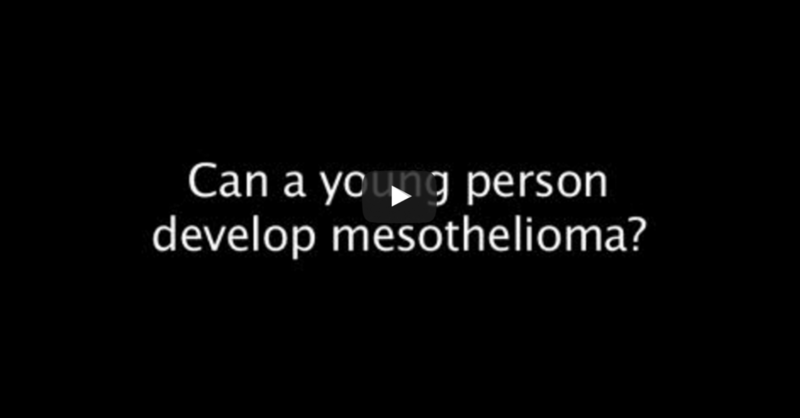 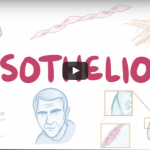 In this Mesothelioma Applied Research Foundation video, watch Mary Hesdorffer, MS, APRN, and nurse practitioner talk about if a young person can develop mesothelioma. 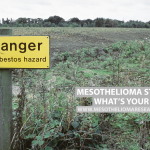 Tagged Mesothelioma Applied Research Foundation.